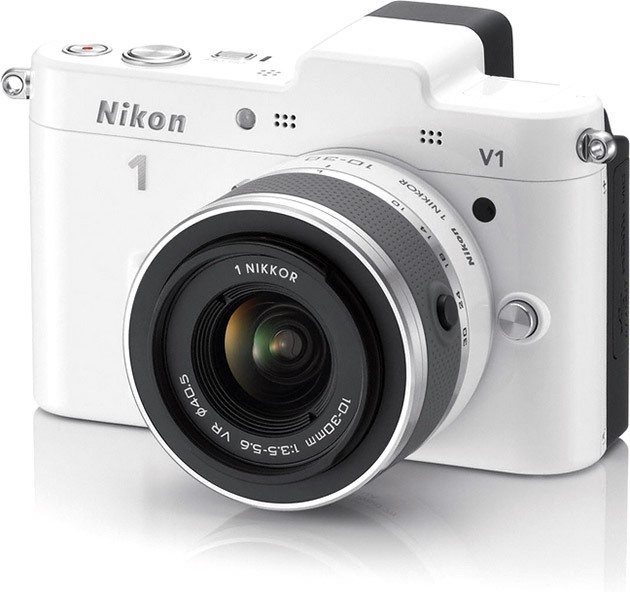 Capture larger-than-life images with the near pocket-size Nikon 1 ($650). You won’t miss life’s highlights and simple joys as you can take the Nikon 1 practically everywhere you go. Imprint moments on high-quality photos without the burden of having to carry a bulky camera with you. Creativity is unhindered by the camera’s portability as the Nikon 1 boasts of the latest in imaging technology – it is powered by the revolutionary CX-format super high-speed AF CMOS sensor. Every split-second of an event can be documented with remarkable precision and clarity via the 10fps speed when in autofocus mode. The Motion Snapshot also allows your images to be not just mere photos – you can relive the emotions as memories come to life via this feature. All these and more are what’s offered to you by the Nikon 1 – in full 1080HD, I might add.